They really are appalling! they gave me the same spiel at the beginning of the year! took them nearly 4 months to settle a simple ongoing treatment claim! After the massive increase in premiums from us all I think its time they sorted themselves out! 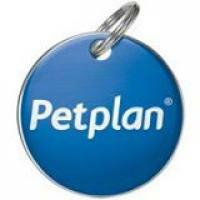 Pet Plan UK Pet Insurance www.petplan.co.uk 1. Animal Friends Pet Insurance - www.animalfriends.co.uk 2. 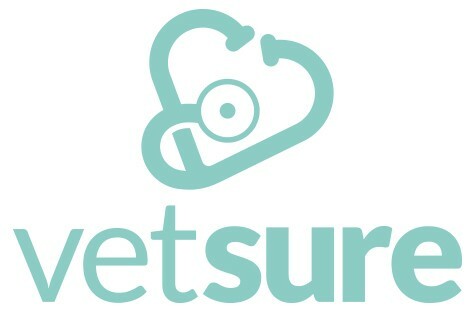 Vetsure Pet Insurance - www.vetsure.com 3. 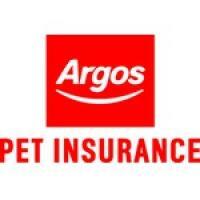 Argos Pet Insurance www.argos.co.uk 4. 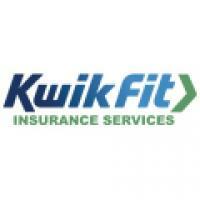 Kwik Fit Pet Insurance - www.kwik-fitinsurance.co.uk 5.